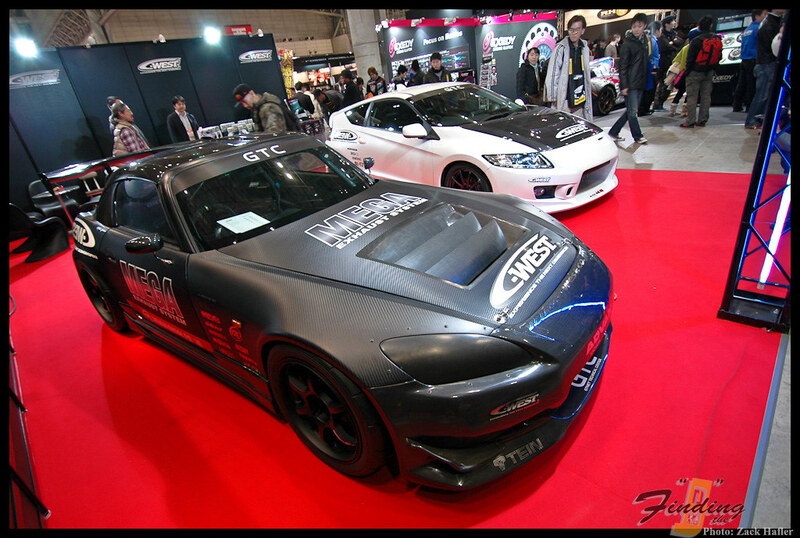 HomeEventsGet ready for the 2012 Tokyo Auto Salon! 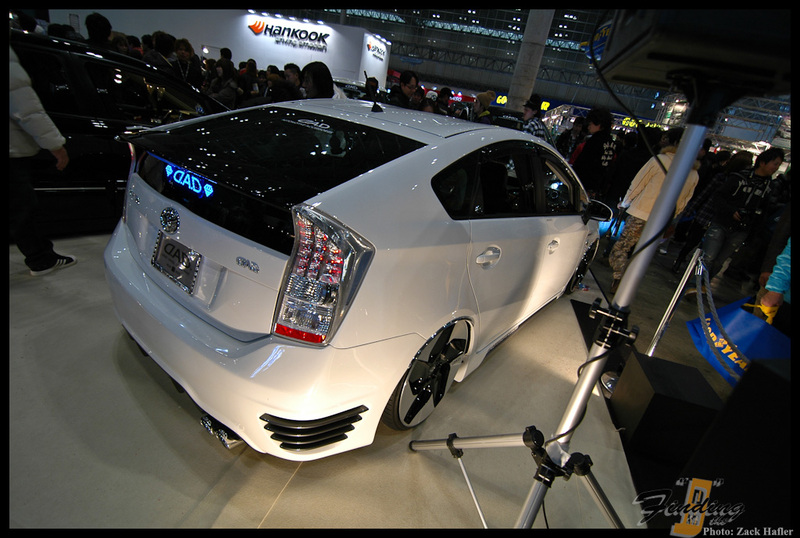 Get ready for the 2012 Tokyo Auto Salon! 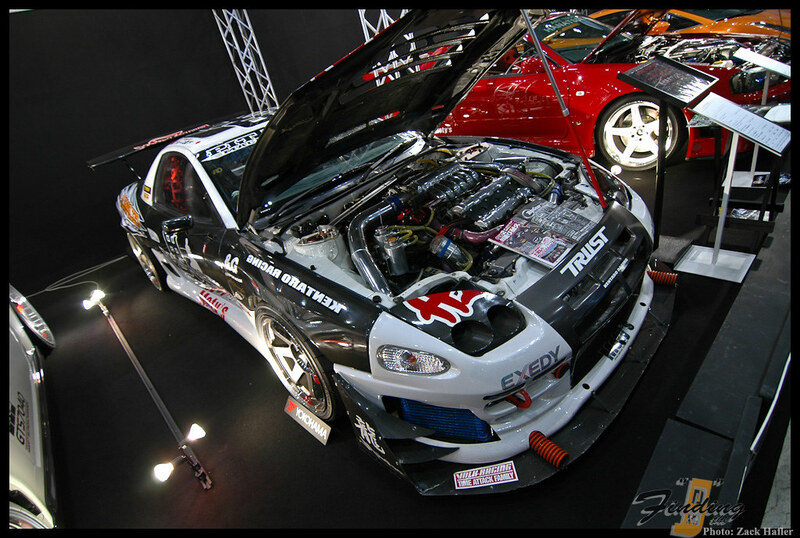 So, with the 2012 Tokyo Auto Salon just a few days away I thought we could revisit some of the images from last years event. This was last years “IT” car. The Honda CR-Z. If any of you followed the coverage coming out of TAS2011 you probably saw 10-15 different CR-Z builds. From Greddy, J’s Racing, C-West…the list goes on. I’m sure we can all expect the same thing this year with the Toyota/Scion FR-S.
You don`t hear much about this chassis in the headlines anymore though. I wonder what happened? When I saw this for the first time I drooled all over it. Being an S2000 owner myself, I probably paid a little more attention to this than any other car at the show. Made me want to rip out my turbo and trade it in for CF body panels and a huge 3DGT wing. Oh wow! What do we have here??? Another CR-Z? Supposedly this booth was a display of cars capable of a 9sec 1/4mile or 400m. I shouted “Pics or it didn’t happen!” but nothing came of it. This Mitsubishi GTO looked like a beast indeed. All in all the show was a little dull. I did go on a Sunday and it was super packed and a lot of the main displays were either packing up, or already gone. I’ll actually be going on the press/media day this year so hopefully I can get some better coverage and not have to swim through masses of people. Check back Saturday morning as I should have at least a few teasers up by then!